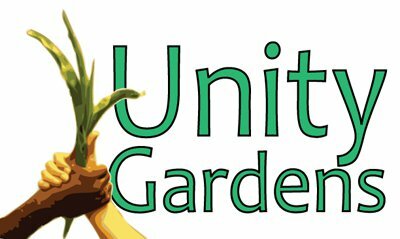 "High school scholar spends summer growing more than vegetables at Unity Garden in North Liberty!.... Kirsten Brown, a top senior student at John Glenn volunteered for helping Unity Gardens. She took over the garden leader position for Will Groves during the summer. 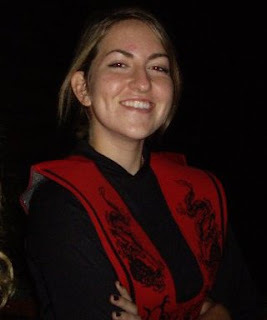 Kirsten first volunteered during the year attending various public presentations, volunteering at events, even manning the kids booth at the LaSalle Square Luau! When summer hit Kirsten was ready, tending to the North Liberty Unity Garden, securing volunteers, and even getting a substitute while she was in Germany! The garden looked great all summer, but what was most evident, is that Kirsten Brown was able to nurture and"grow" her leadership skills! Community organizing is not easy, but Kirsten did a spectacular job, taking a first year Unity Garden and making it successful!" Most recently, Kirsten delivered fresh veggies, complete with sign over to the North Liberty library, a brilliant way to increase community involvement for next year!